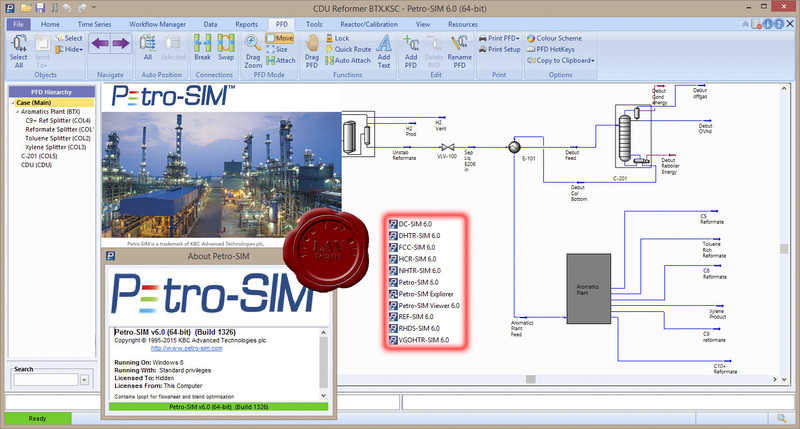 Petro-SIM is the first commercially available steady state process simulator that accounts for time-based modelling, in combination with scenario management and assessment of cumulative results, to allow for life of facilities modelling. 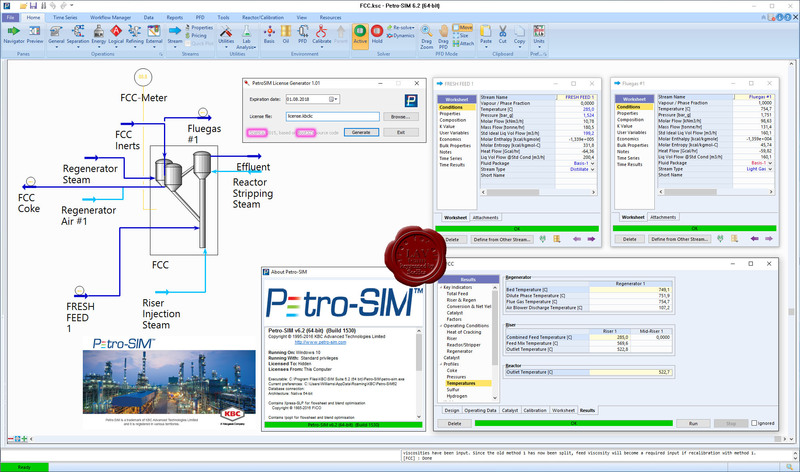 Petro-SIM incorporates game-changing Workflow Management into a process simulation platform; the enablement of workflows provides the ultimate in design, rating and optimisation of your facilities. 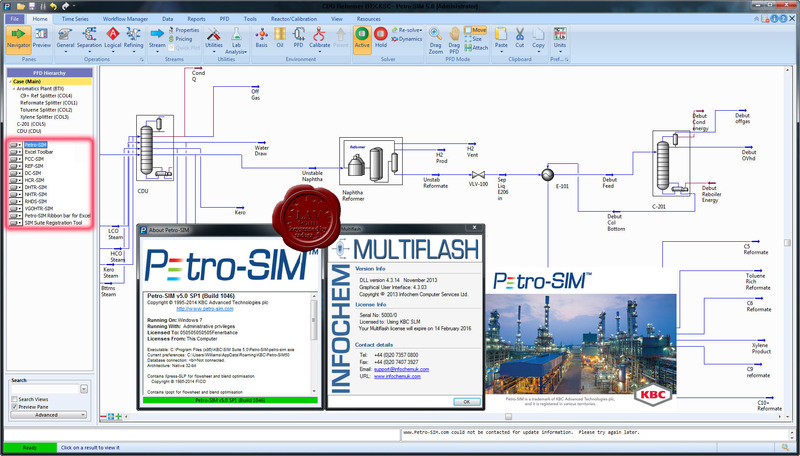 The Workflow Management system is designed to be simple enough to allow easy configuration by a non-programming user allowing the easy configuration of pre-built workflows in a single case, but powerful enough that someone with programming skills could complete repeatable and complex workflows outside of Petro-SIM for use in multiple cases. 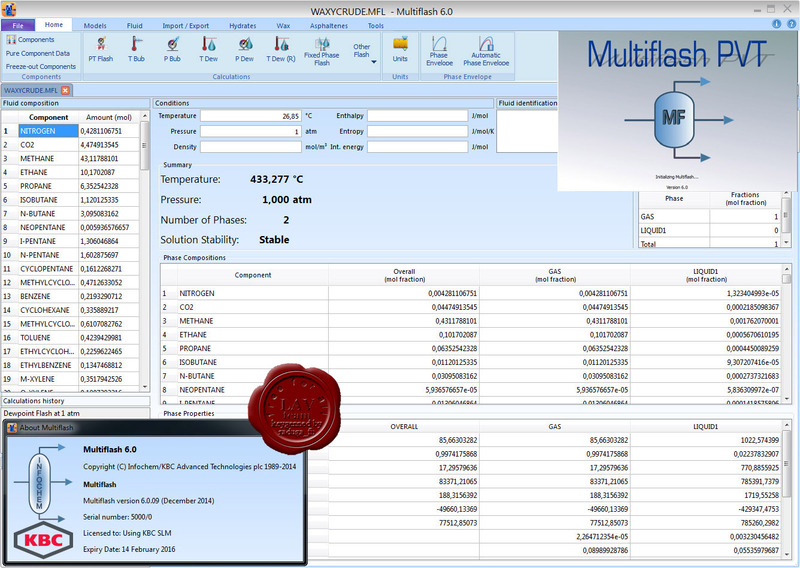 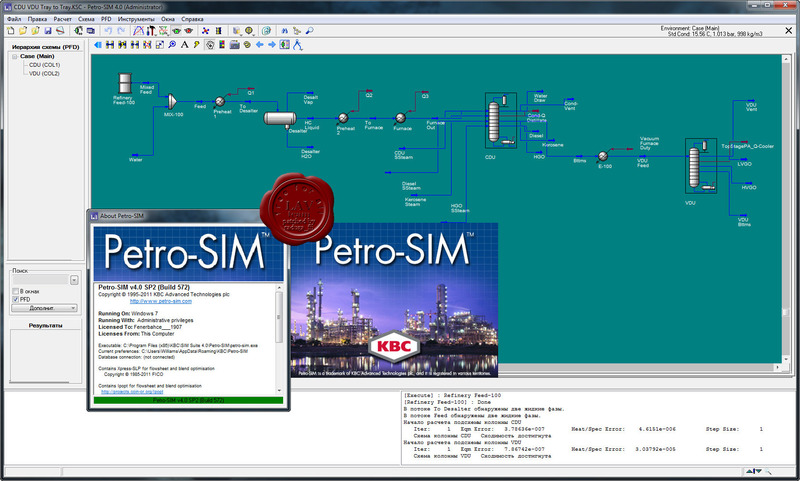 Petro-SIM with Infochem's Multiflash is the only purpose built oil and gas facilities process simulator environment that combines the rich DNA of process simulation with a fully integrated PVT engine such that flow assurance studies and black oil characterisation can be completed directly inside the process simulator. 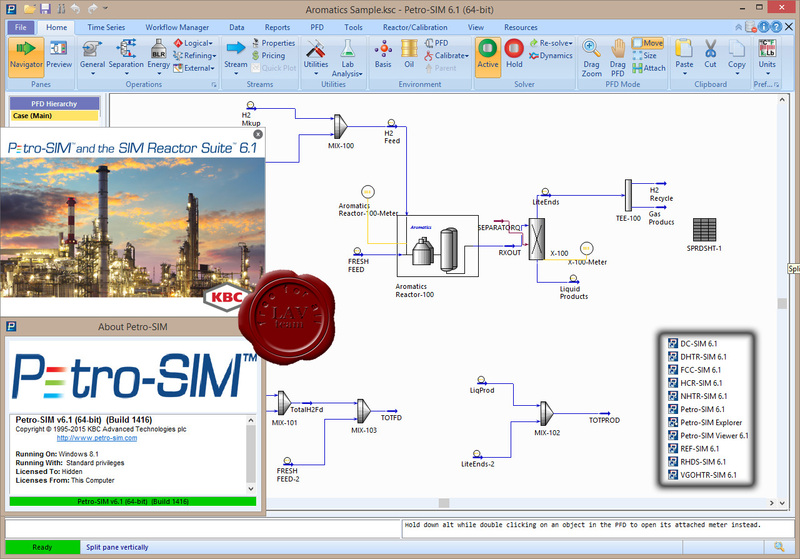 Petro-SIM 5 is the first commercially available steady state process simulator that accounts for time-based modelling, in combinatacion with scenario management and assessment of cumulative results, to allow for life of facilities modelling.